Hello, my name is Rosie Pickerill. I was born and raised in Kent and started my career in nursing homes for the elderly. I moved on to work in IT admin management and training before having my children and settling down in Wantage. I was fortunate to be able to stay at home and enjoy raising my two beautiful daughters. Once they went to school I had time to think about what I wanted to do with my career. I’ve always been interested in holistic therapies and well-being and have been lucky enough to have the chance to retrain in a job I love. After using reflexology successfully to treat myself and my children I knew it was the path I wanted to follow. I searched around for a really good holistic training school that conformed to the requirements of membership to the AoR. I completed my Level 3 Reflexology Diploma at the excellent Eileen Gilmour School of Holistics in Gloucester. It has been a personal journey for me and I have been re-introduced to meditation, mindfulness and trusting my intuition which has further enhanced my practise as an holistic therapist. Our busy lives and the general stresses that come with that can often take a toll on our health without us even realising. There are many benefits to Reflexology and I tailor each of my treatments specifically to your needs, working gently and intuitively, giving you the valuable time and space you need to relax and unwind in my tranquil and comforting treatment room. 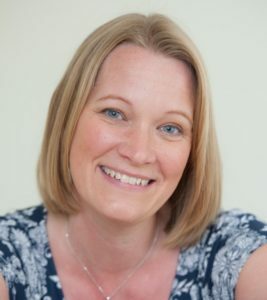 I am also able to offer healthy eating and lifestyle advice to complement the Reflexology sessions in order to give you the best chance of achieving a true sense of well-being in mind, body and spirit. Fancy trying a treatment for yourself? Check my booking page for details. Who are Clara and Rose? 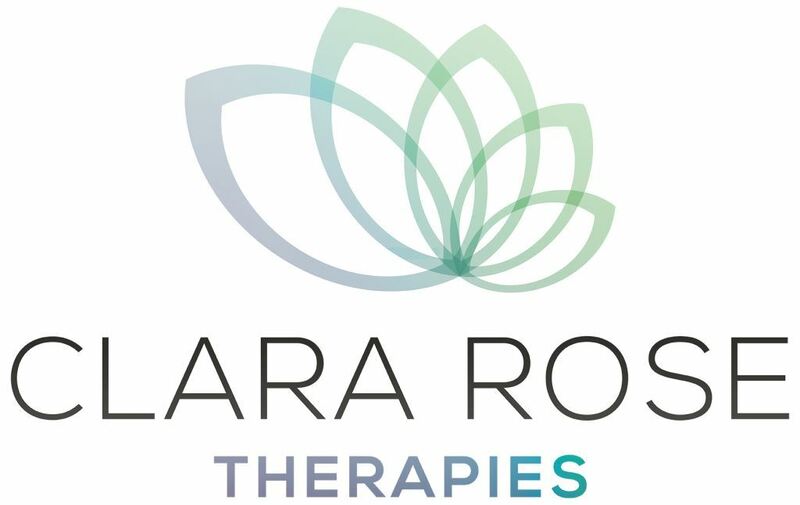 After completing my training I set up my therapy practise – Clara Rose Therapies. Clara was my Gran’s aunty, a beautiful, witty and intelligent lady who I was very fond of. And Rose, for the beautiful flower and partly from my full name, Rosemary, although only my Gran and my Mum ever called me Rosemary! I live my life with mindfulness, enjoying things as they are at each moment in time and make the most of every day. I use meditation whenever I can and practise Pilates and Yoga weekly. I am a full member of the Association of Reflexologists, am bound by their Code of Practice and Ethics and am fully insured to practise. As part of my continued professional development I keep up to date with changes in the reflexology world, researching information and attending additional training courses to enhance my skills.